enemy piece. These are 'little tactic s'. They make seemingly minor, almost trivial changes in the position, in contrast to 'big tactics ', the ones that win games. Here is an example of little tactics in action . Most players regard moves as being either tactical or positional. They like to divide and distinguish them, putting them in separate boxes. That makes studying easier. They can look a White-to-play-and-win positions to sharpen their tactical skill. They can look at a master game with positional themes to understand what strategy is all about. Little tactics can be difficult to appreciate because the changes they bring about are so slight, such as repositioning a lazy piece or opening a diagonal . Unless you can be sure that the repositioned piece is on a better square or the diagonal will matter, the change may have no benefit, or even backfire. The biggest obstacle to learning how to use little tactics is the mindset that tells you that tactics are used to attack. One way to rid yourself of this notion is to examine master games that have nothing to do with attack. You might choose games with quiet openings, such as the more positional lines of the Queen 's Indian, French, and Nimzo-Indian Defenses. After each move, try to find a tactical point. Don 't rely on annotations to point them out. Annotators, particularly elite GMs, regularly omit mention of key tactical points . They seem to think they 're too obvious and unworthy of their comment. Don 't expect every move that 's played to have a tactical subtext. But appreciate the way a master blends tactics and strategy together. Consider the next example. Averbakh, best known for his splendid endgame play and books . Tactical Technique Most players have an uneasy feeling about composed studies. They don 't like those 'White to play and-win' positions they see in magazines because they seem artificial. Yes, most studies are very artificial. But what amateurs might like about them is that the solutions are usually 100 percent tactical. You don 't have to know esoteric, technical positions. Just work out the tactics. In fact, one of the best ways to improve your winning technique is to work on endgame tactics. 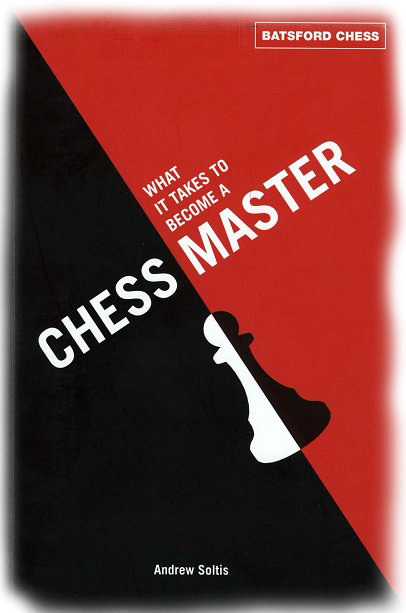 Technique is mainly a mixture of little tactics combined with progress-making moves, such as creating a passed pawn .